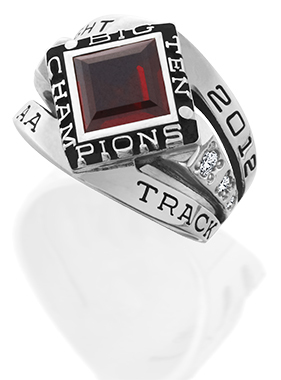 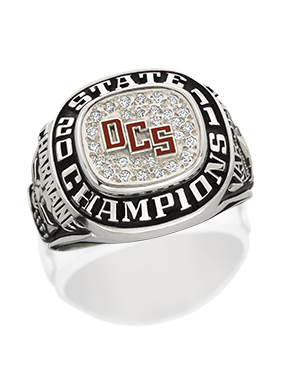 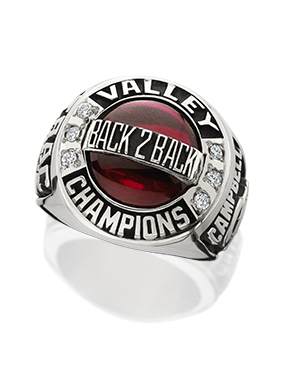 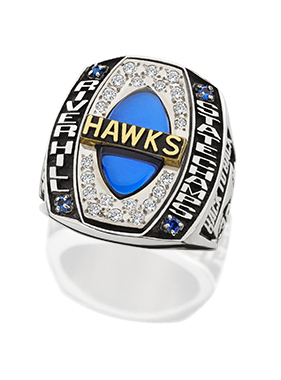 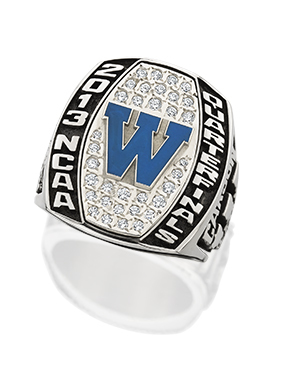 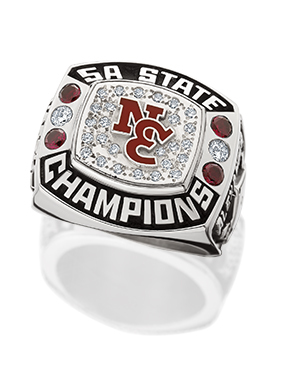 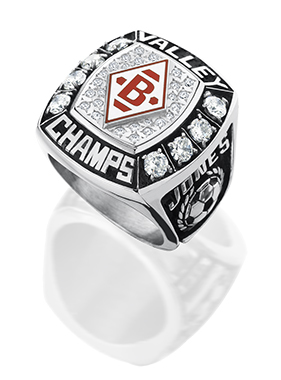 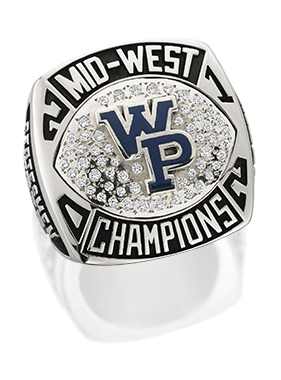 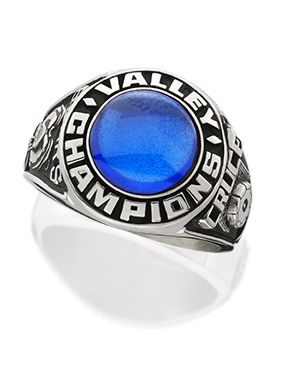 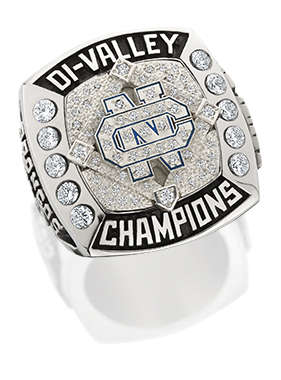 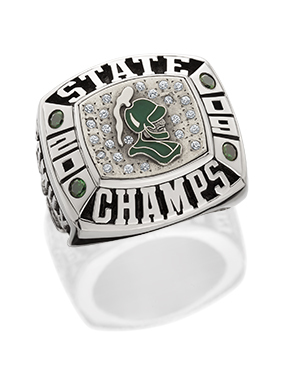 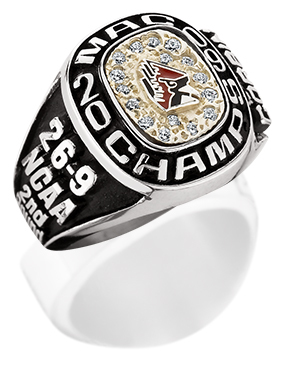 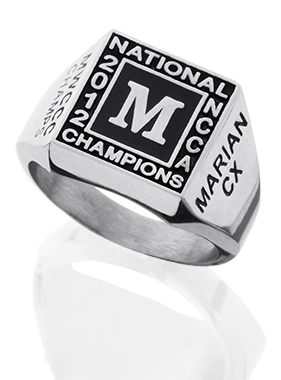 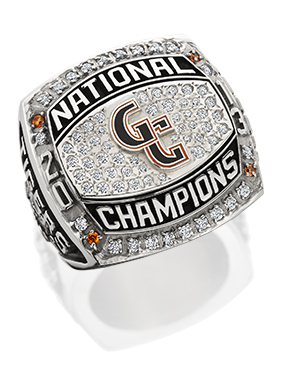 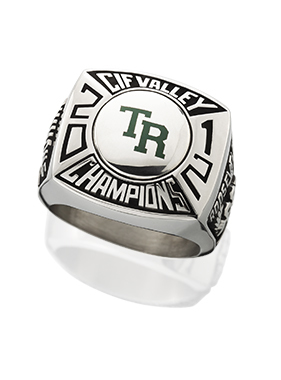 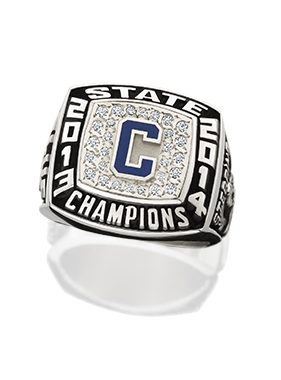 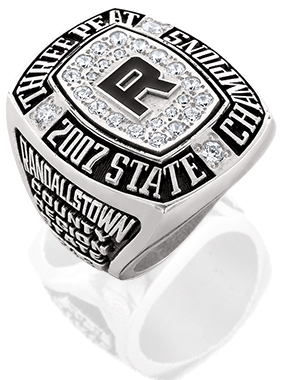 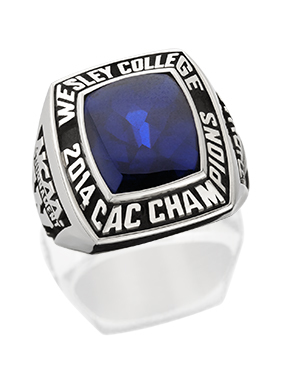 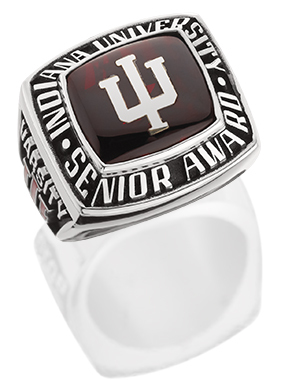 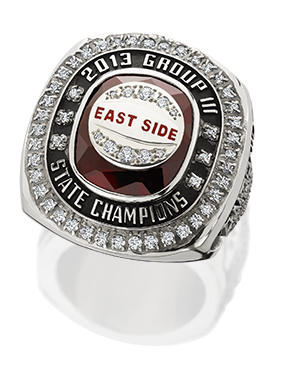 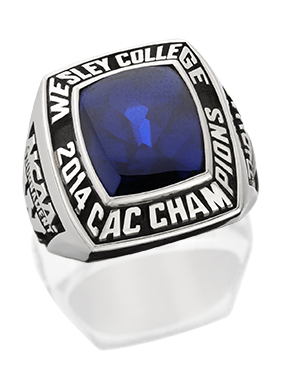 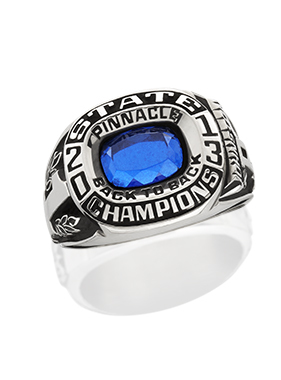 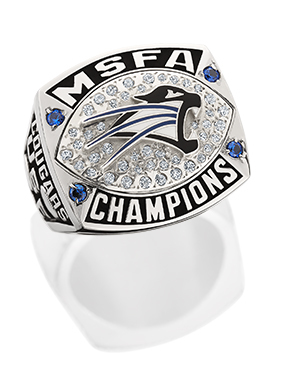 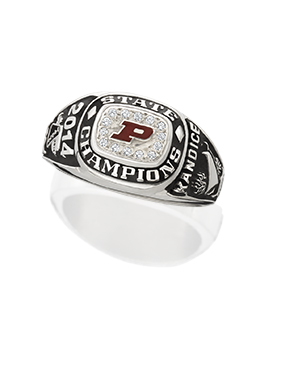 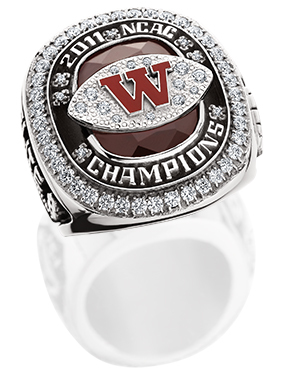 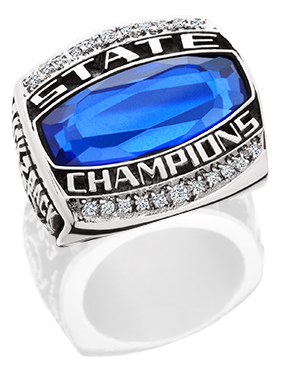 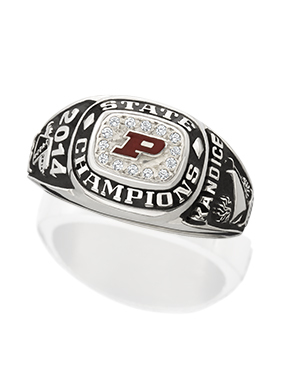 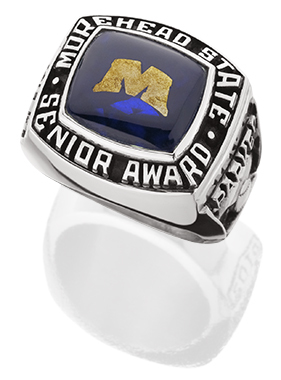 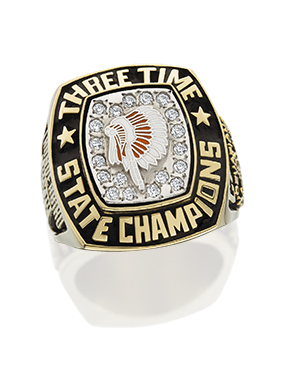 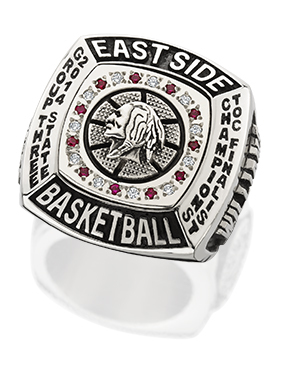 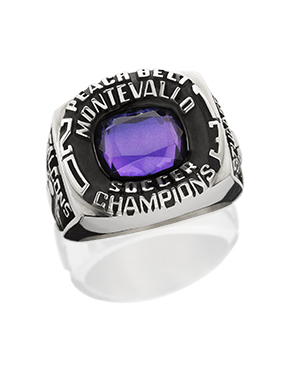 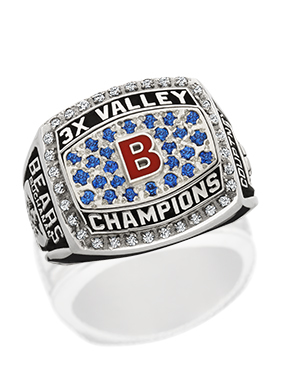 Your athletic achievement deserves to be recognized by the very best! 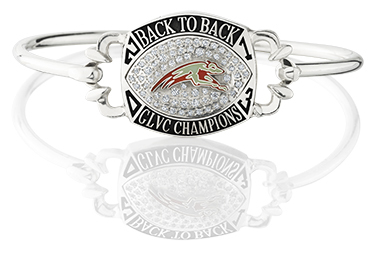 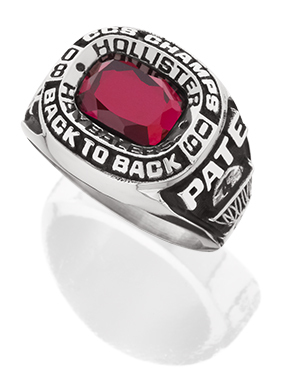 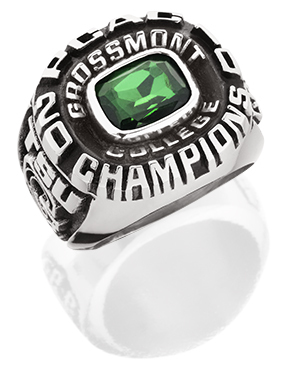 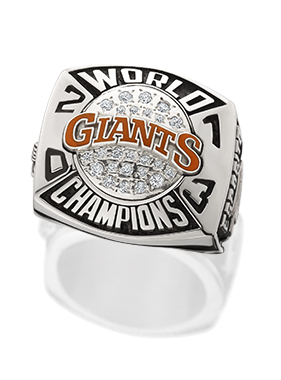 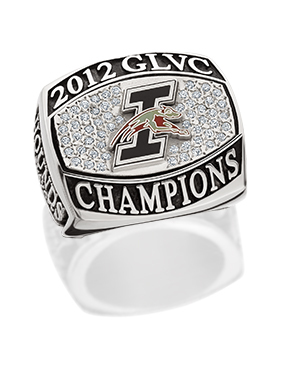 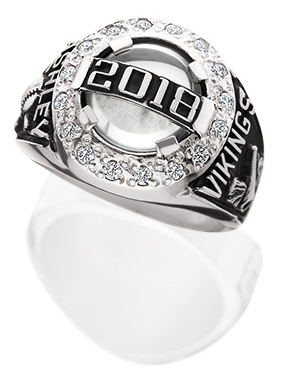 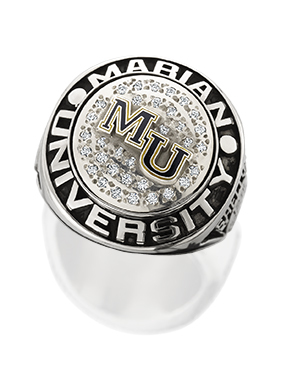 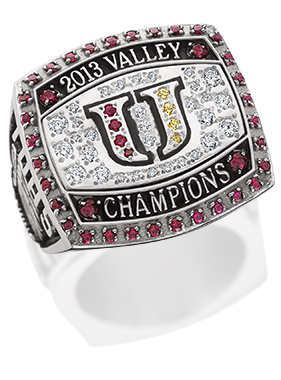 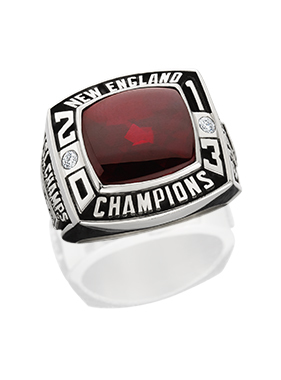 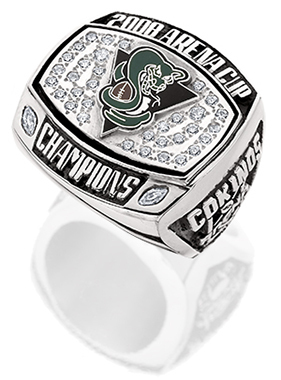 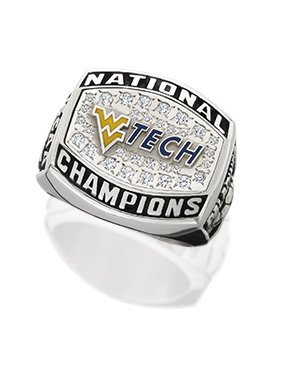 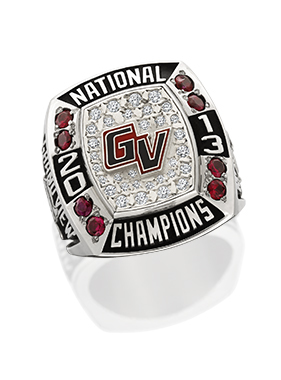 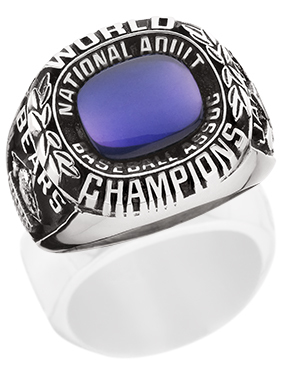 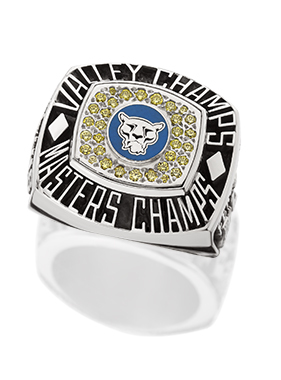 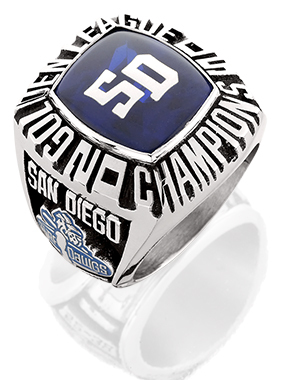 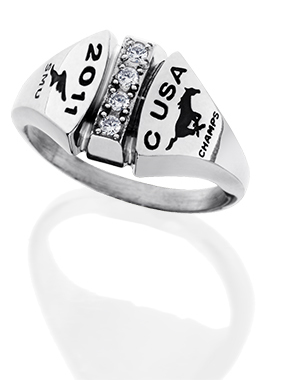 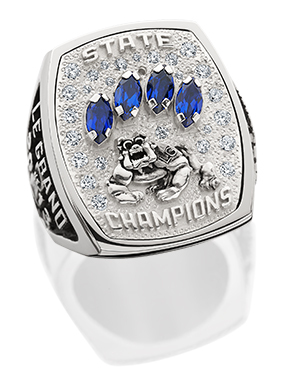 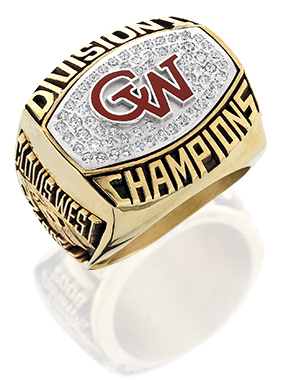 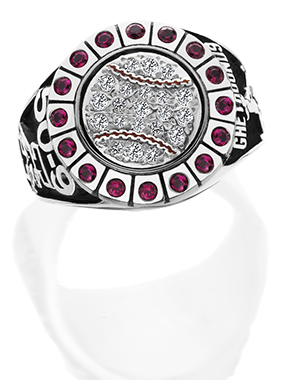 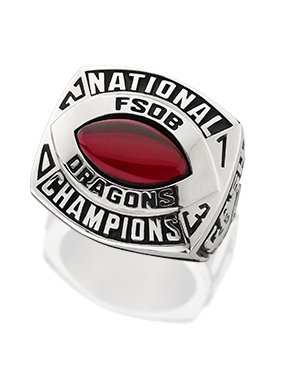 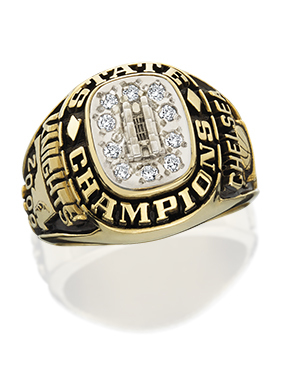 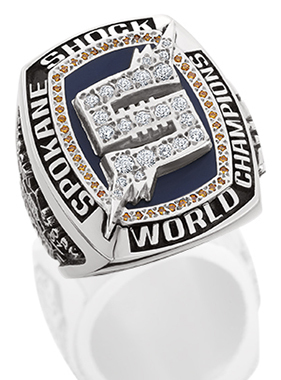 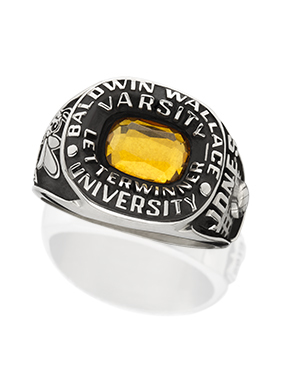 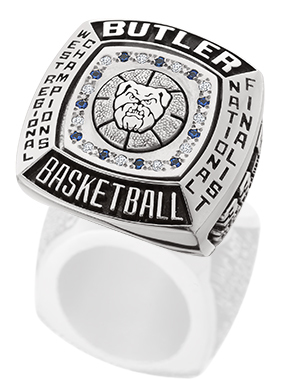 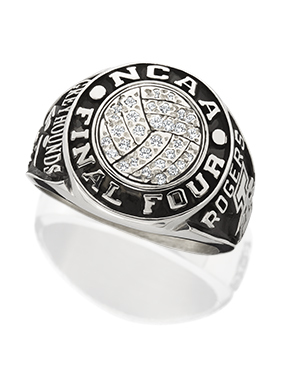 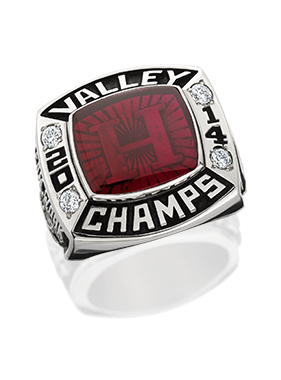 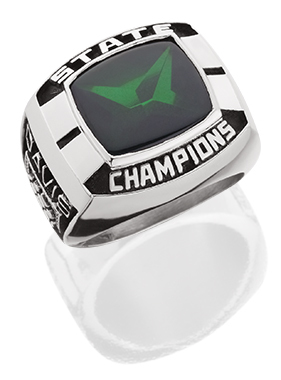 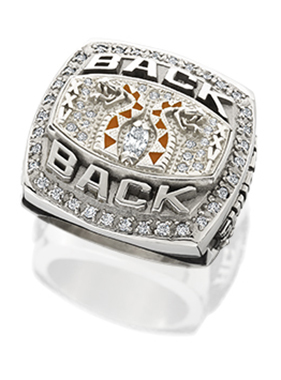 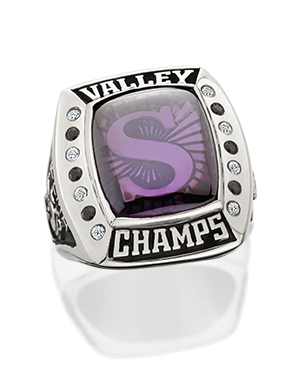 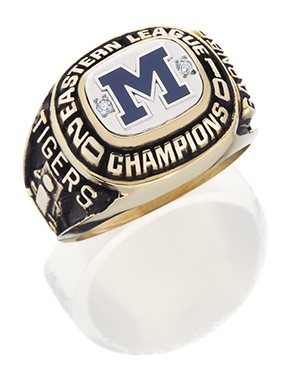 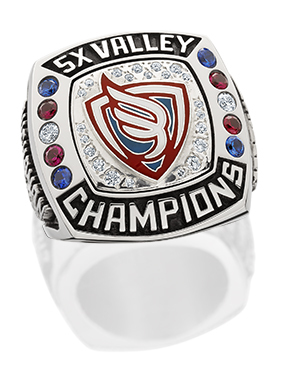 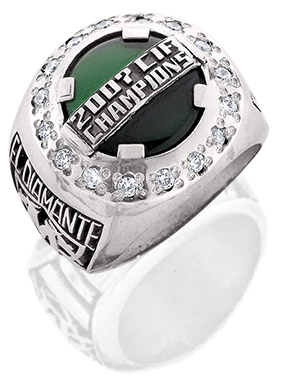 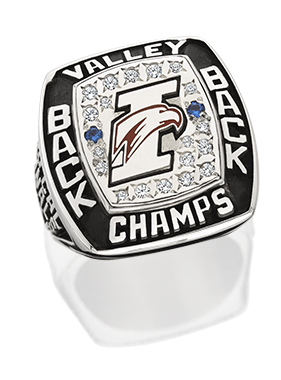 Commemorate your proudest memory with a unique and enduring Championship Series ring. 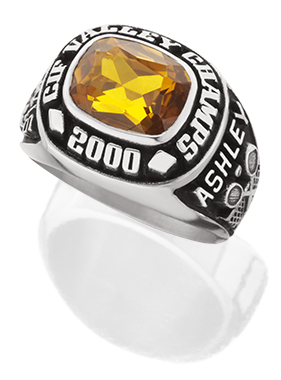 Pendants are also available. 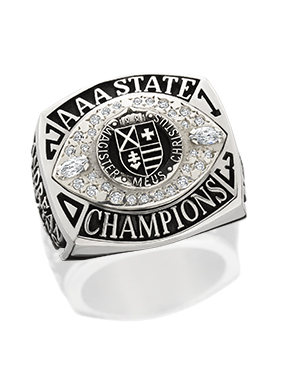 Contact us today to allow one of our representatives to show you how we can help honor your triumph with a high quality showpiece sure to be the envy of all those you've conquered. 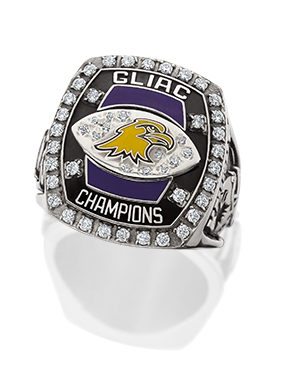 Click here to view/download our brochure, or click on an image below for an enlarged preview. 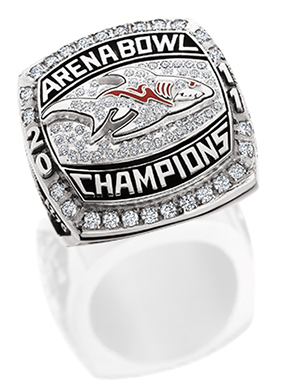 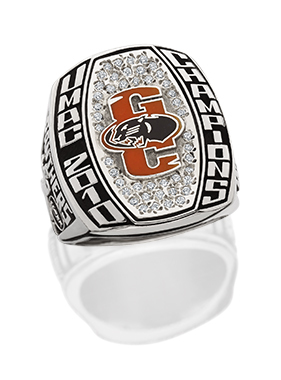 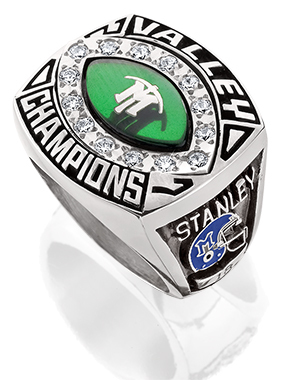 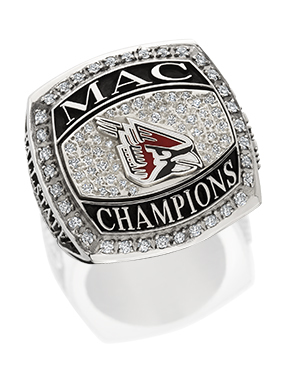 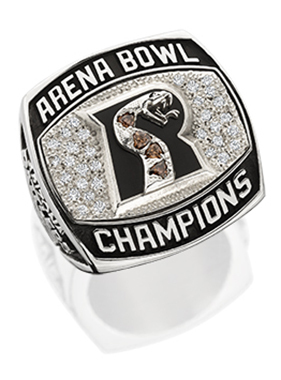 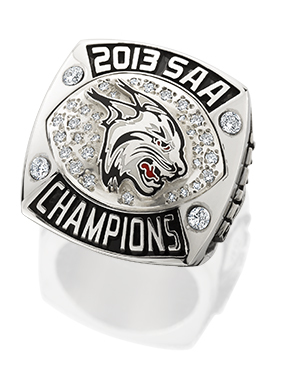 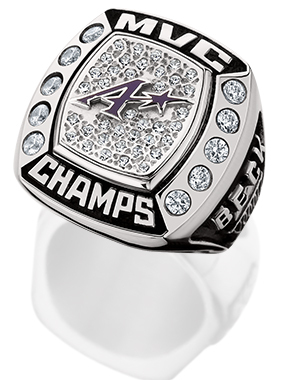 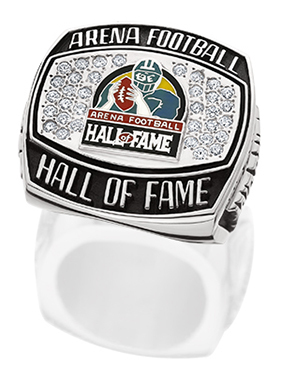 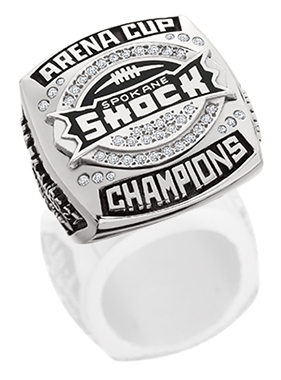 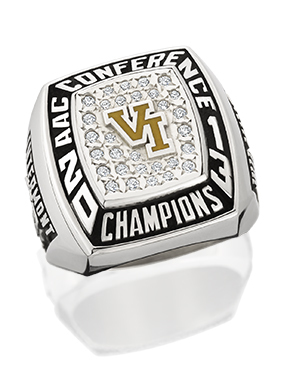 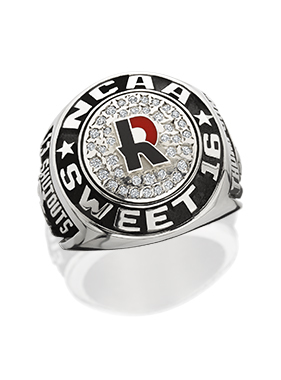 Official Jeweler of the Arena Football League.